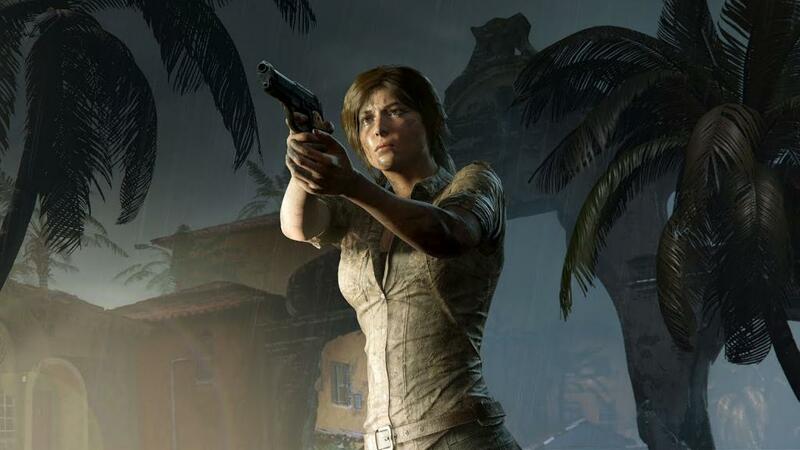 Any new Shadow of the Tomb Raider DLC out? What is it? Experience “The Serpent’s Heart” DLC and endure the mighty Slayer’s Gauntlet in an attempt to save the lives of loyal rebels. Lara must infiltrate an enemy fortress to stage a daring prison break, then engage in a battle against evil Kukulkan cultists. Lara must also complete the Slayer’s Gauntlet and navigate roaring rapids in order to receive the power of the serpent god.